All Theme and Plugins Will provide Lifetime Updates, without any extra cost. 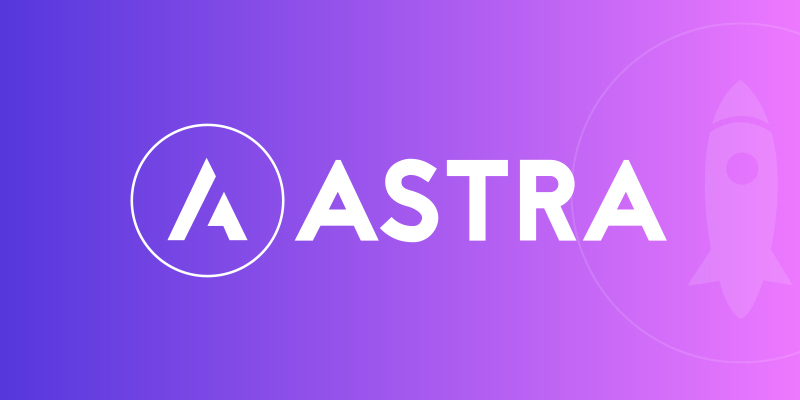 ** Must be Provide your site temporary login details for installation..
Astra pro Premium is a beautiful, lightning-fast theme for WordPress sites! >>Modern, responsive and mobile friendly! >>Customizable - for the look you want! >>Professionally installed with Elementor Pro for just $5! Get Lighting Fast Theme Astra Premium Theme- Installation is ranked 5 out of 5. Based on 2 user reviews.